One fan threw stone at Lee Minho while the actor was communicating with fans. 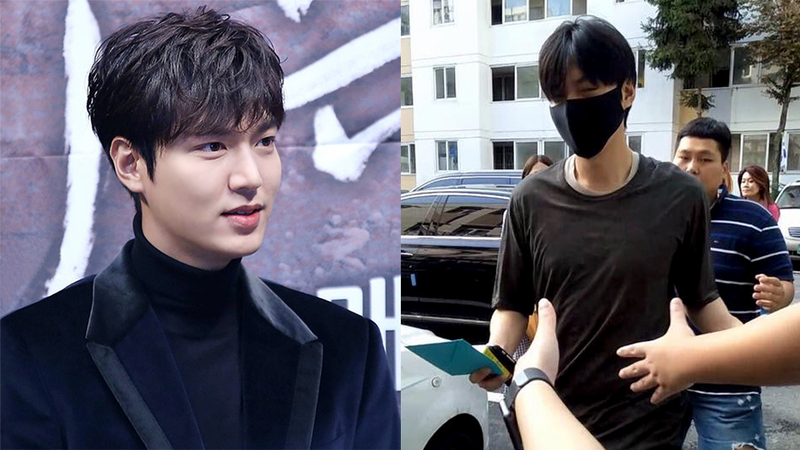 Recently, videos of a fan try to hurt Lee Minho went viral. As you can see in the video, the actor was greeting his fans who swarmed up the place to see him in person, before getting in to his car. Out of the blue, there was someone threw a stone (or a pebble) to him. Fortunately, it was a miss and the stone did not hit him. Although it didn't hurt the actor, fans were all furious to this, since it is basically a crime to hurt one innocent man. Some of them even tried to proceed this issue by finding out the culprit through a CCTV camera. What do you think about this, people? Check out the video above to know more!